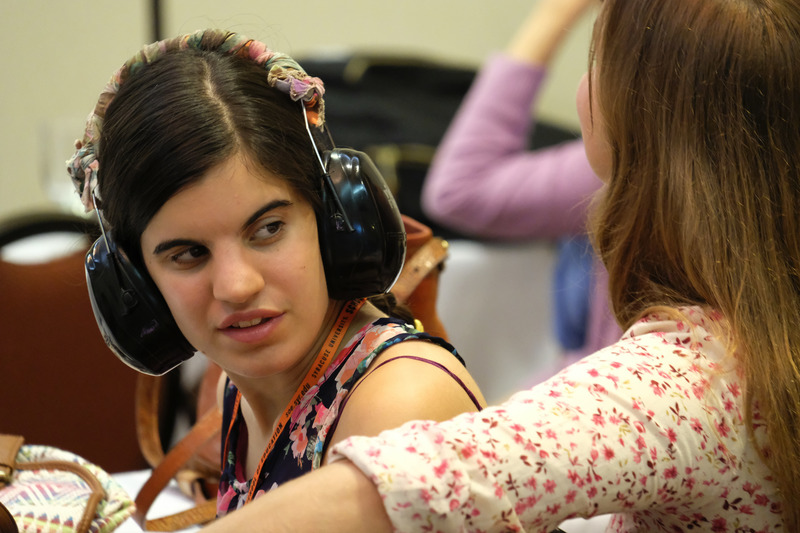 The Institute on Communication and Inclusion (ICI) at Syracuse University is an active research, training, and support center, and the nation’s leading resource for information about communication and inclusion for individuals who type to communicate. We conduct and disseminate cutting-edge research, and share the latest from scholars at other universities and research centers. Our Research Statement on the basics of supported typing, and what research reveals about its effectiveness. Articles by ICI staff and researchers and additional resources on communication and inclusion. An annotated bibliography of works supporting the validity of messages passed through typing. Our Practice Room is available for booking to developing supported typing skills and practicing with facilitators. This study includes analysis of Individualized Education Plans (IEPs) of students with intellectual and developmental disability labels who use, or may benefit from, Augmentative and Alternative Communication (AAC). This study seeks to understand how individuals with complex communication needs use iPad apps to practice and hone skills associated with typing to communicate. This program was developed by faculty in the fields of adapted physical education, exercise science, special education, and psychology to engage children with autism and their families in physical activity opportunities. This study explores the academic, social, and support experiences and foster mentorship relationships with students who type to communicate. 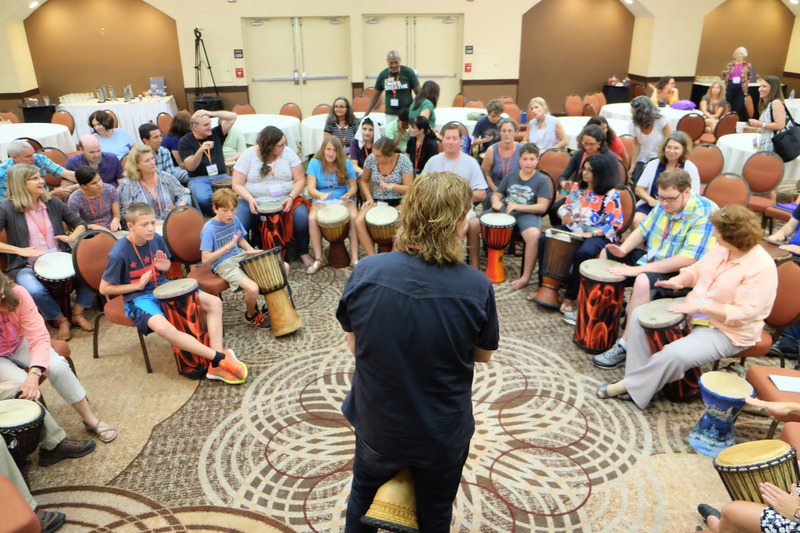 The ICI provides training workshops for both typers and facilitators, skill building and practice sessions, community bonding events, and summer institutes. We also provide referrals to trainers for assessments, individual skill building consultations, and other technical assistance. The ICI hosts introductory workshops, workshops at a variety of skill levels, Skill Building Saturdays, summer institutes, and staffed Practice Room hours and support for typers and facilitators. Learn more about our Training events and services. The ICI provides evaluation, consultation, and assistance to families, school districts, and related service agencies to support access to communication and education for individuals with complex needs. Contact us for additional information. The ICI promotes advocacy and community building through its Saturday Series and Focus on Practice events, providing a supportive and encouraging atmosphere for practice and skill development. Learn more about our advocacy and community events.